HDMI AOC Cable which is also named as HDMI active optical cable has high performance, low power consumption and low cost.Using optical fiber cable to replace copper wire as the high-speed signal transmission medium, HDMI Active Optical Cable can perfectly transmit 1080P or 4k UHD image up to more than 100 meters or OEM to 300meters. 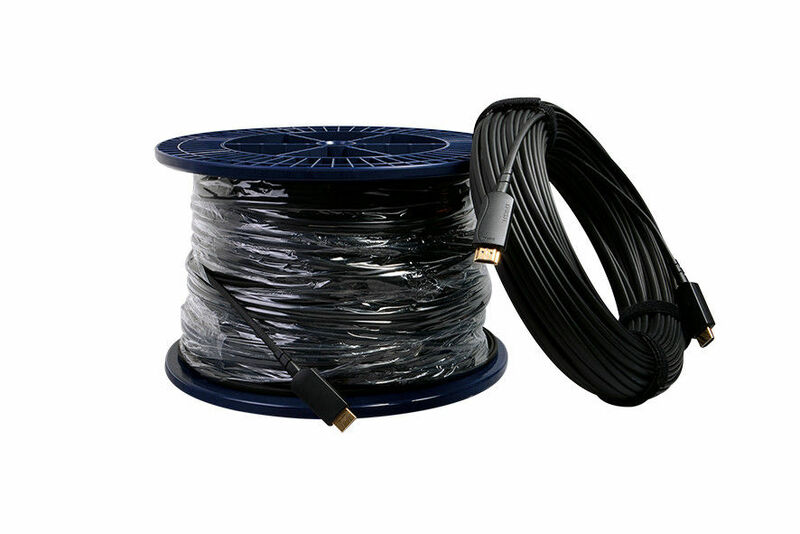 Compared with the traditional copper wire, HDMI Active Optical Cable is much longer, softer, more slim, with better signal quality and perfect EMI/EMCfeature.Compared with other HDMI optical fiber transmission solution, HDMI Active Optical Cable is easy to use, has perfect compatibility, and no external power supply needed. 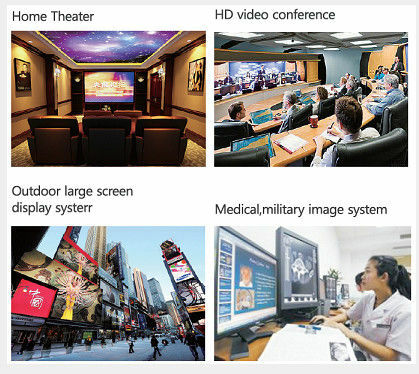 Compatible with HDMI2.0, HDMI 1.4 standard.